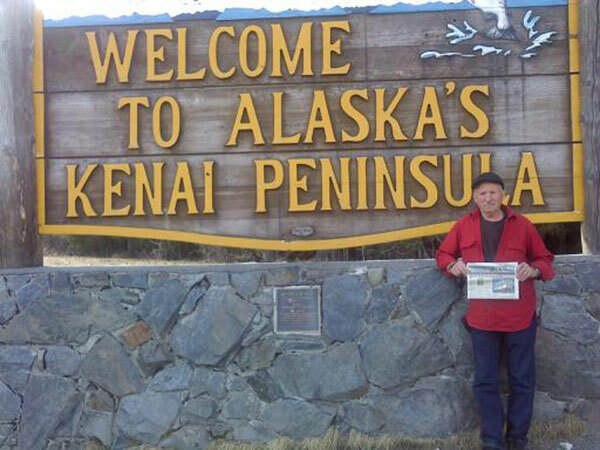 Gary and Lorena Male took the Cedar Springs Post when they travelled to Alaska for a cruise from Seward, Alaska to Vancouver, British Columbia. Although this photo only shows one of them, Gary wasn’t alone; Lorena had to take the picture! Thanks for taking us with you!